Discussion in 'Announcements and Events' started by xTeKt0n1c, Feb 7, 2019.
i feel like @Starburst deswrves an appreciation thread! Starburst walked into the wrong end of a conversation of mine earlier which when I was addressing the chatbox over my concern about a post I read which threw me off. 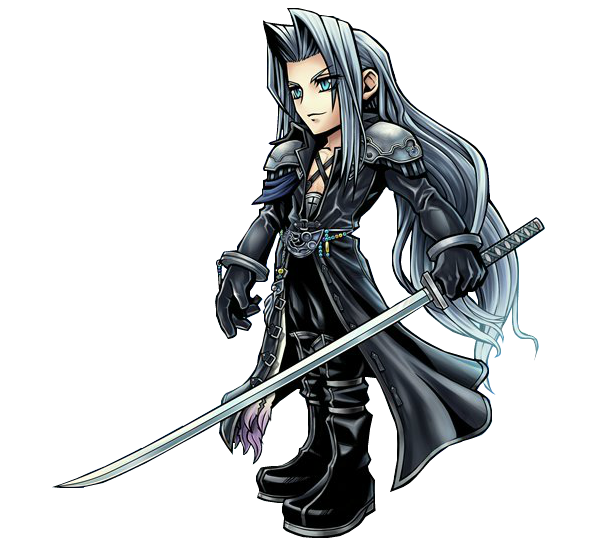 Since DanT and Berserkologist left (which killed my energy at the time), and since my free time got zapped dry, he has ALWAYS been there for this forum carrying it through a very tough phase (as has Hiro and Tifa and Mist when she could)! He has held it up with pride and put a LOT of work into this forum over the past year! He has always been there (along with others, to cover up MY FAILINGS), and for that I am sorry. We love you @Starburst you are the site’s husbando! Post here to show your support for our very own STAR! Zack, Strayfe, Nerdy_america and 4 others like this. Zack, Ithual, Dragoni24 and 5 others like this. Zack, Roche, Ithual and 4 others like this. xTeKt0n1c and Cait like this. 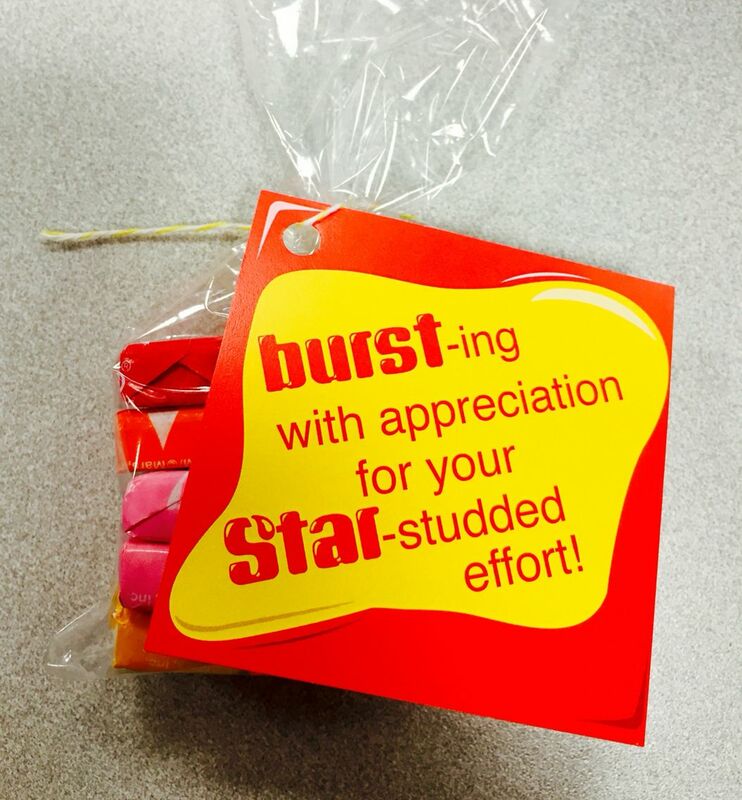 Thank you, Starburst, for being you! Thank you for all your work as a mod! Thank you for being our friend and for all the co-ops! in their introduction thread)! A lot of people don't do that, so it speaks volumes of you. Keep on keepin' on! You are our "Star"! We love and appreciate you! Saddened to hear about this! It’d be a sad loss to the forum if you do leave, Star. I don’t fully understand the circumstances, but I hope you know you are valued and appreciated as one the nicest, most helpful and pleasant people here! Zack, xTeKt0n1c and Cait like this. Roche, xTeKt0n1c and Cait like this. Star is always there when I need a coop buddy in a pinch! Starburst will definitely be missed. He always took time to say hello to each individual and engage them in conversation. We had some great battles together in game. You'd been a great forum mod, as well as a co-op player in need. I do reminisce those days where you also helped me out on my bell runs. Thank you for those good times, and I fully support your passion towards staying or any alternative endeavours you might be pursuing!